When you use your truck a lot, you know that there are some things that even the most expensive, options-loaded trucks just aren’t prepared for. 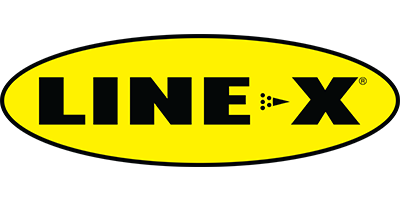 At LINE-X Inland Northwest in Spokane and Coeur d’Alene, we have all of the SUV and truck accessories that you need to make your vehicle perfect for you! When you want to add something to your truck to make it more useful or easier to use, it can be difficult to know where to turn. Luckily, the truck and SUV experts at LINE-X Inland Northwest in Spokane, Washington and Coeur d’Alene, Idaho, know exactly how to help transform your truck into the customized machine that you want it to be. Read on to learn more about the truck accessories that we have available as well as reasons why you can trust us to install your new truck parts. Using your truck for hours every day will quickly make you aware of exactly what your truck doesn’t have. 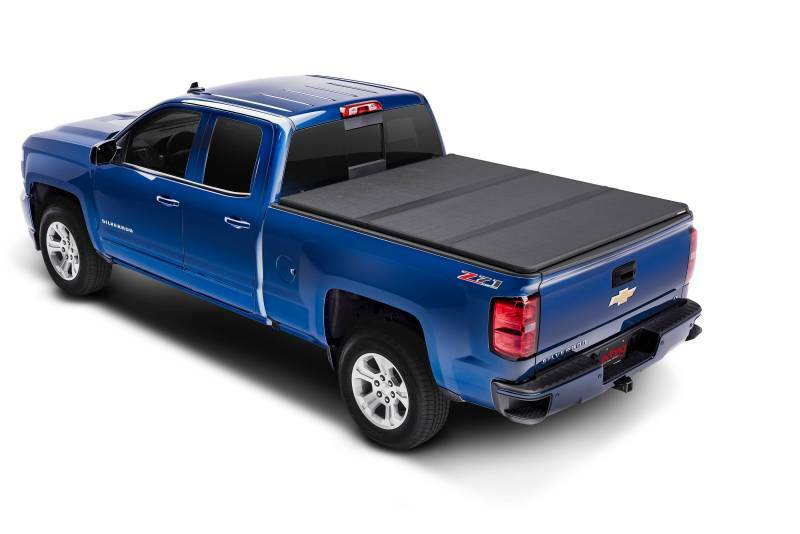 If you are sick of making due with an unorganized truck bed, or you are sick of having to pay for a full detail every few weeks, come by either of our locations to check out our cargo management systems and floor mats, along with many other truck accessories that will make your truck easier to work with. If you have a truck devoted to having fun, whether that means camping, hunting, hiking, fishing, or four-wheeling, you need a truck that is set up to haul your gear through less-than-hospitable territory. We can level your truck for more clearance, or install a grille guard to protect the inside of your engine compartment. Line-X Inland Northwest is staffed by some of the most knowledgeable and passionate truck and four-wheel drive enthusiasts this side of … well, anywhere. Believe us when we tell you that we understand that tickling desire to find the next best truck accessory. We nod in understanding when clients admit to wearing chamois cloths down to the nubbins. We listen intently to each 4×4 owner’s stories of trail-conquering glory. Yup, that’s us. This shared passion is what has allowed us to become the Northwest’s leading LINE-X franchise partner and automotive aftermarket parts dealer. Offering only the very best truck accessories and vehicle parts, we’re all about keeping your vehicle outfitted to the hilt, starting with LINE-X spray-on bedliners. Our line of products and services makes us your most comprehensive and trusted source in both Coeur d’Alene, Idaho, and Spokane, Washington. Ready to upgrade your vehicle? If it rolls, drives, or jumps, we’ve got you covered. We invite you to visit either location for the best in vehicle protection and accessories. Give us a call if you have questions or for a free estimate.